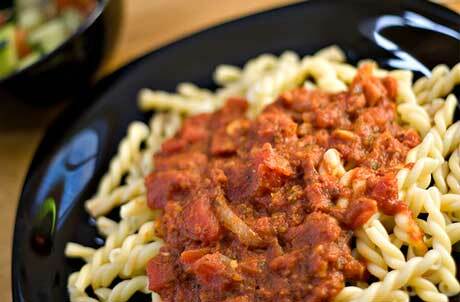 Turri’s pre-cooked short-cut pasta is IQF (individually quick-frozen) to preserve flavor, quality and consistency. 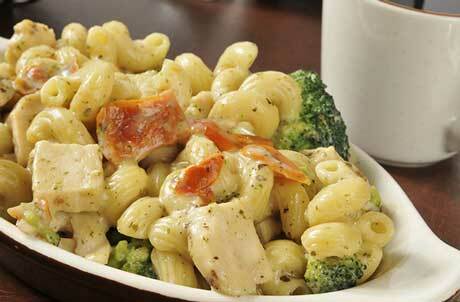 We produce all popular pasta varieties using our own family recipes or custom recipes just for you. 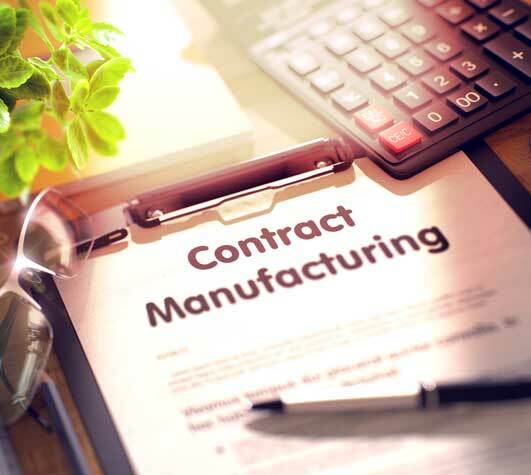 Turri’s IQF pre-cooked pasta is proportionally packaged for easy preparation while minimizing waste. 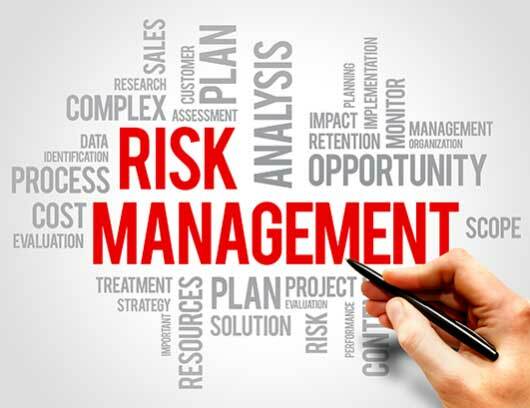 All of our products are produced to the highest quality and safety standards. 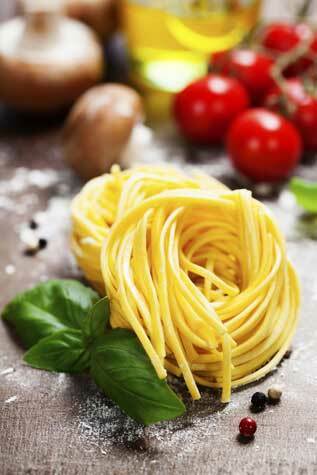 Our pasta is made with the finest ingredients available and is ideal for ready-made and batch cooking. 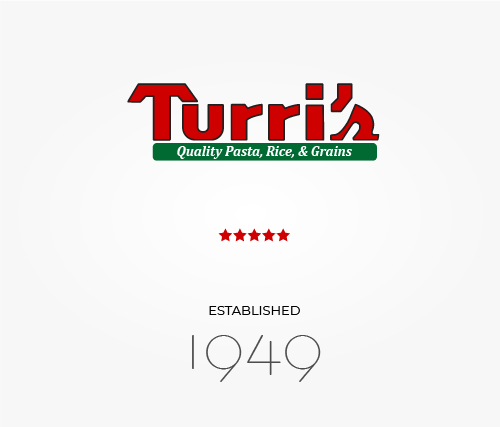 The Turri family has been producing high-quality, authentic Italian pasta for nearly 70 years. Turri’s Cavatappi is cork screw shaped pasta that is pre-cooked and individually quick frozen (IQF) to a firm “al dente” bite so it is ideal for pasta salads, mac & cheese or when served in your favorite sauce. Ingredients: Water, Durum Wheat Semolina (Enriched with Iron (Ferrous Sulfate) and B Vitamins (Niacin, Thiamin Mononitrate, Riboflavin, Folic Acid). 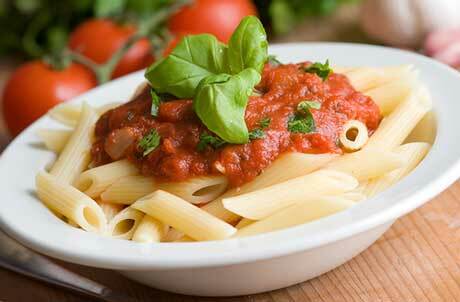 Turri’s Penne are pre-cooked and individually quick frozen (IQF) for fast and consistent preparation. 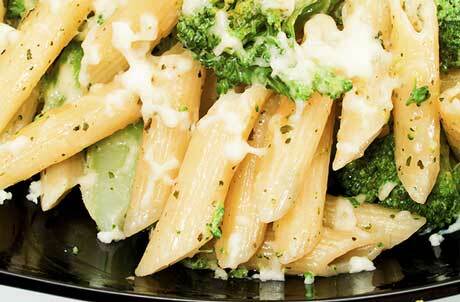 Pre-cooked Penne are ideal for single serve entrees, batch cooking and especially for pasta bars and action stations. Ingredients: Water, Enriched Semolina (Durum Semolina, Niacin, Ferrous Sulfate, Thiamine Mononitrate, Riboflavin, Folic Acid). Turri’s Egg Farfalle are pre-cooked, egg enriched, and individually quick frozen (IQF) for fast, easy and consistent preparation. 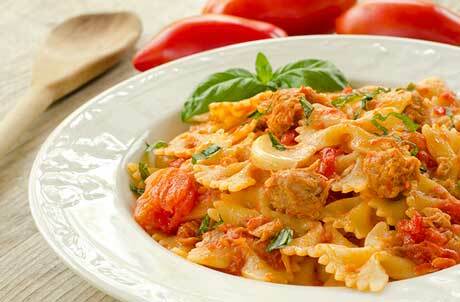 Farfalle pasta are ideal for single serve entrees, batch cooking and especially for pasta bars and action stations. Ingredients: Water, Semolina ([wheat], Egg Yolks, Niacin, Ferrous Sulfate, Thiamin Mononitrate, Riboflavin, and Folic Acid). 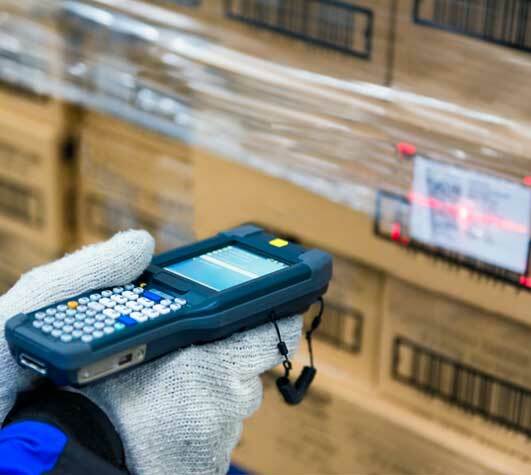 Turri’s Rotini are pre-cooked and individually quick frozen (IQF) for fast and consistent preparation. 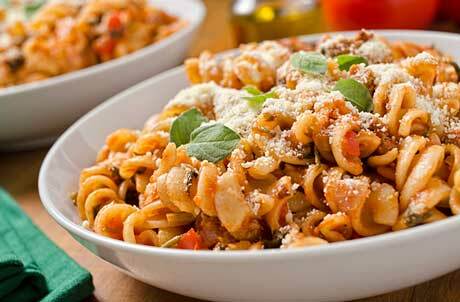 Pre-cooked Rotini are ideal for single serve entrees, batch cooking and for pasta bars and action stations. Turri’s Tri-Color Rotini with made with tomato, spinach and plain pasta spirals. 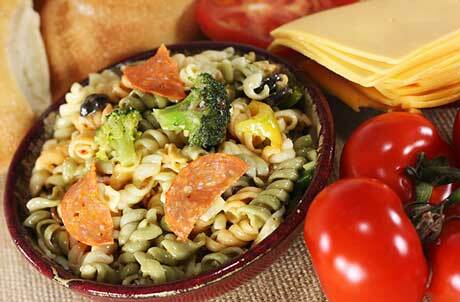 This Tri-Color Rotini is pre-cooked and individually quick frozen (IQF) for fast and consistent preparation. To make a colorful pasta salad simply mix boiled and cooled Tri-color Rotini with your favorite fresh ingredients and Italian salad dressing. Ingredients: Water, Semolina, [enriched with iron (ferrous sulfate) and B vitamins (niacin, thiamin mononitrate, riboflavin, folic acid)], tomato solids, dried spinach. Turri’s Whole Grain Rotini is pre-cooked and individually quick frozen (IQF) which is ideal for meals, side dishes, baked pasta dishes, and cold pasta salads. Ingredients: Water, Whole Wheat Flour, Durum Wheat Semolina, Niacin, Ferrous Sulfate, Thiamine Mononitrate, Riboflavin, Folic Acid. Turri’s pre-cooked Gemelli are short cut (1.65 inches) braided pasta twists that are individually quick frozen (IQF) for fast, consistent and easy preparation. 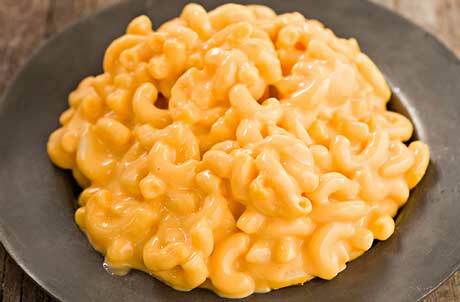 Gemelli is excellent when served in soups, salads or sauced entrées. Ingredients: Water, Durum Wheat Semolina [Enriched with Iron (Ferrous Sulfate) and B Vitamins (Niacin, Thiamin Mononitrate, Riboflavin, Folic Acid)]. Turri’s Elbows are pre-cooked and individually quick frozen (IQF) for fast, easy and consistent preparation. Ingredients: Water, Durum Wheat Semolina, (Enriched with Iron [Ferrous Sulfate] and B Vitamins (Niacin, Thiamin Mononitrate, Riboflavin, Folic Acid]). 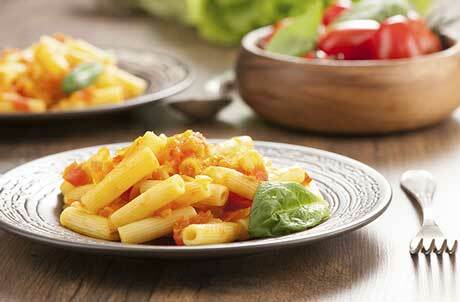 Turri’s Ziti are pre-cooked and individually quick frozen (IQF) for fast and easy preparation. 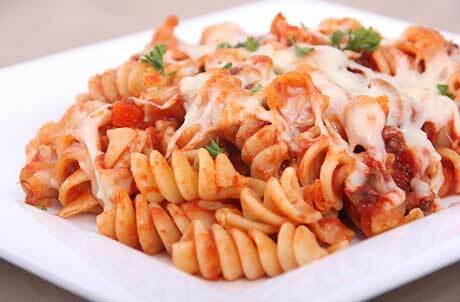 Our pre-cooked Ziti are ideal for single serve entrees, batch cooking and for pasta bar service.